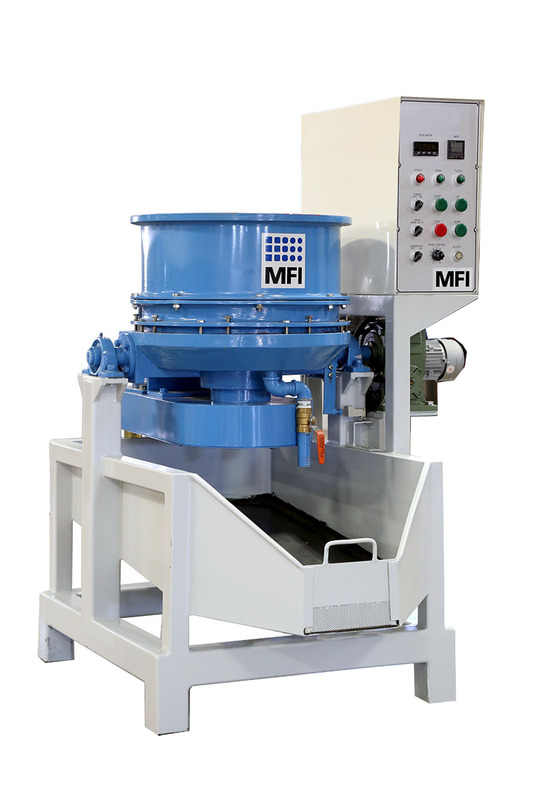 Mass Finishing posts used equipment on this page as it becomes available. 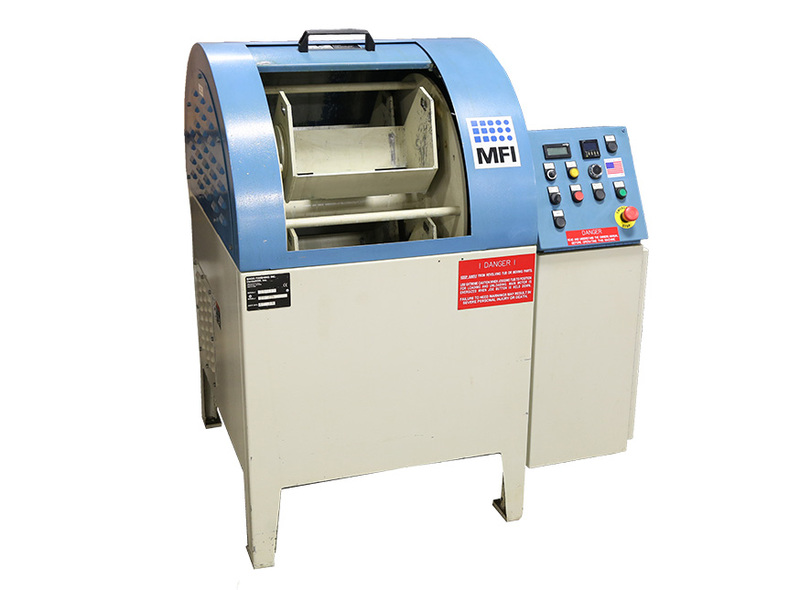 The machines you see here have been cleaned up and serviced by MFI technicians to ensure their operational use. Most of the equipment you’ll find here come from companies who have upgraded to larger systems or have completed contracts that required use of the machines. 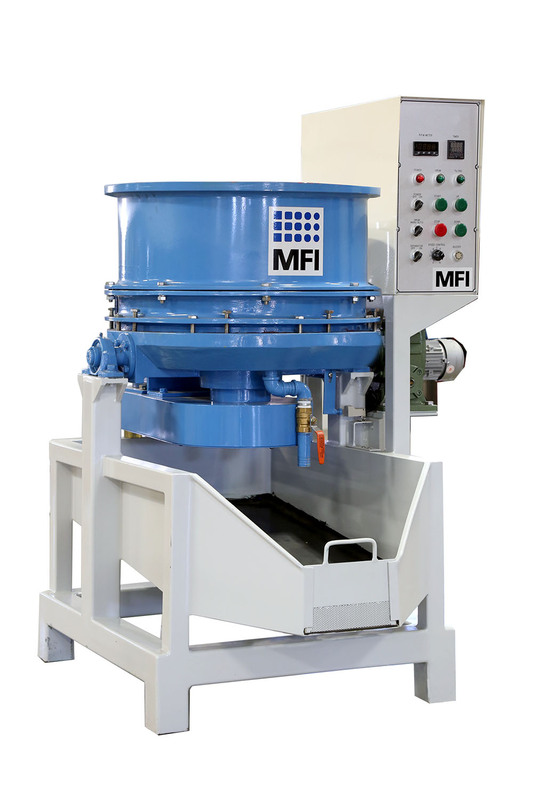 Mass Finishing is always interested in buying and selling used equipment. If you have equipment you’re looking sell, contact MFI’s sales team at sales@massfin.com or give us a call at 1-888-260-6277.